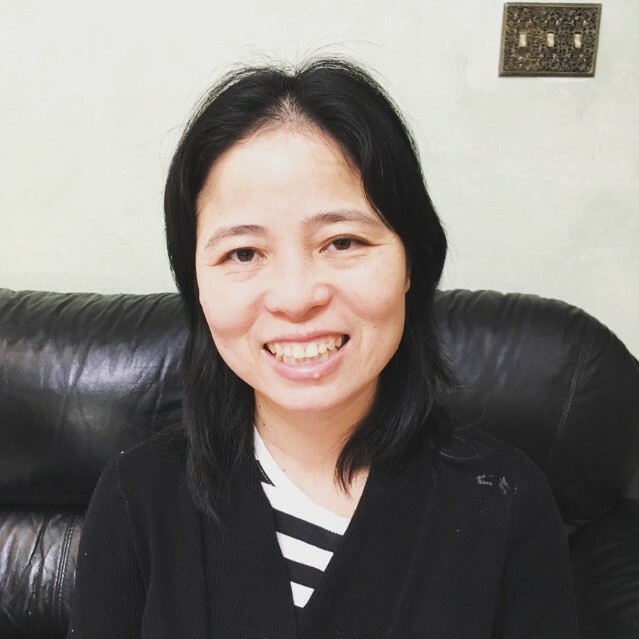 Meet Yan Yun, the owner of Little Bean Daycare! 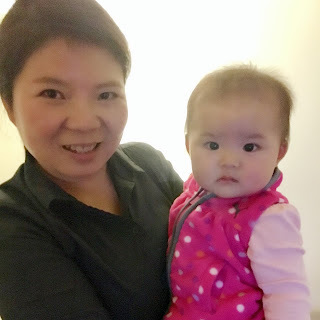 Based in South San Francisco, she started her Mandarin-based daycare because of her love of children. As little girl she always wanted to be a teacher. In fact, when her teacher asked her what she wanted to be, she responded, "I want to be a teacher just like you." Her teacher was so good, just, and very kind. When she explained things, everyone understood, and because of that, her class got the highest grades in their school. Her teacher was like a friend to them, and Yan Yun applies the same love and patience to her own little students. She especially loves reading and singing with her kids and holding them. Book drop-in daycare at Little Bean today!